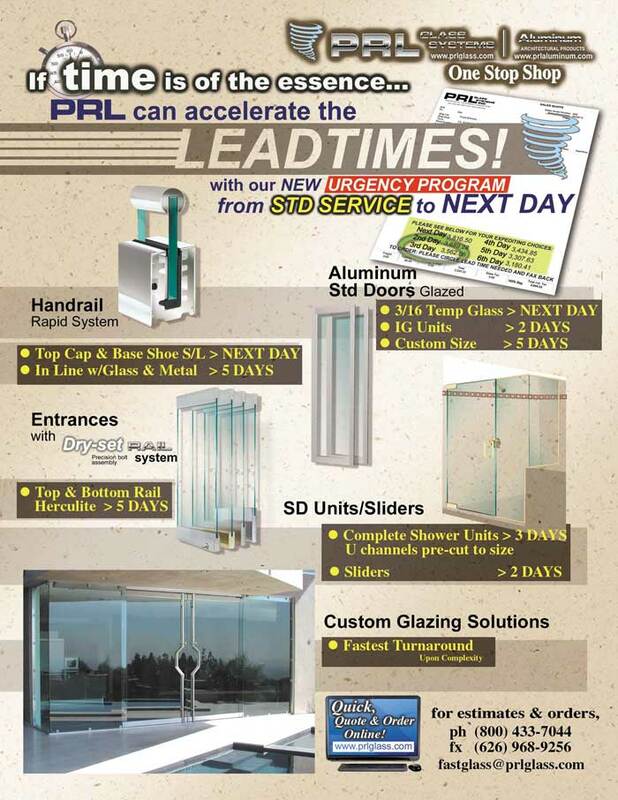 At PRL we are always looking for new and innovative ways to further serve you our customer. We are excited to announce our new lead time and expediting program on all our quotes and order confirmations. 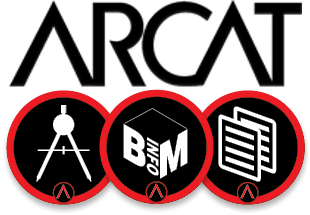 It is our goal to now add, not only a lead time to each quote, but also an expediting charge schedule detailing costs to rush your job within our manufacturing fabrication capabilities. This new concept will allow you to determine the possible urgency of your customers needs. Now you and your customer can choose the best lead times for the project.The lead time program will be based on working days and begin once job confirmations are signed off and approved. Now for our out of the area customers these lead times do not include shipping or transit times, but not to worry, if your job will also require a special delivery service our shipping department is able to work along with you. They will be able to offer various services expedite the shipping services to suit your budget and job. PRL is proud to offer the “fastest lead times in the industry” and we look forward to helping you make your next job with us a success! !